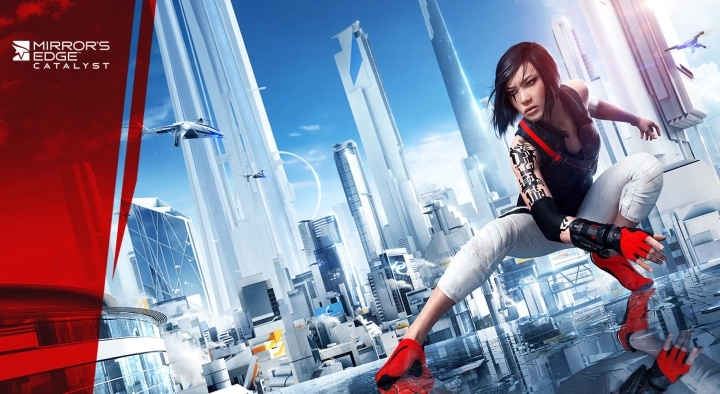 This year’s Gamescom show took place in the German city of Cologne, and allowed gamers to take a sneak peek at some of the most eagerly awaited video games out there, from Remedy Entertainment’s revolutionary Quantum Break game to the parkour-based title Mirror’s Edge Catalyst. And even big name publishers like Ubisoft got a chance to show their video games to an anxious public. So without further ado, here follows a list of the best 10 video games shown at Gamescom 2015. This upcoming game by developer DICE won the ‘game of show’ award at Gamescom, and if one thing is clear, is that the Star Wars-themed multiplayer game is one of the most hotly anticipated video games of the year. This makes sense considering that director J.J. Abrams’ eagerly awaited movie will hit theatres this fall, and that Star Wars: Battlefront will include a piece of DLC titled “The Battle of Jakku” which ties in to Abrams movie. 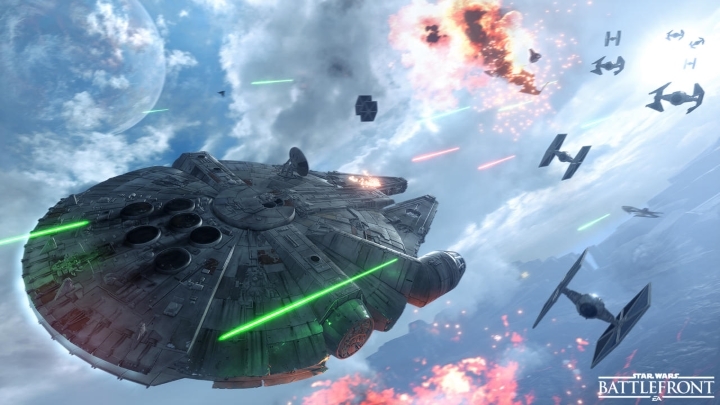 And it looks like Star Wars: Battlefront will let fans of the famous galactic saga recreate some of their favourite moments from the movies, such as the spectacular dogfights seen in The Return of the Jedi. A trailer shown at Gamescom (see below), showcases the game’s “Fighter Squadron” mode, in which up to 20 human players (supported by up to 20 computer-controlled pilots) can battle it out for supremacy. And while some gaming websites such as Polygon have criticized Star Wars: Battlefront’s gameplay for not being exciting enough, hopefully DICE will be able to fine tune the game and deliver a great Star Wars experience when Star Wars: Battlefront is released this fall. Release date: November 17, 2015. Available on PS4, Xbox One and PC.